All entrepreneurs face the challenge of showcasing their uniqueness within their (likely saturated) industry. Use this template to identify your target client, niche, and refine your brand message to set yourself apart from the crowd. Still a little stuck? Read: How to set your business apart from the crowd; or learn more about my drop-in Brand Strategy Sessions. Sign up with your email address to receive your FREE Brand Message Template. Lazy blogs don’t help anyone. Optimize your blog posts with this simple template and checklist! Still need help? Read: How to create better blog posts; or learn more about my drop-in Brand Strategy Sessions. Are you feeling the stress of a looming launch? I created a comprehensive checklist for creatives who want to capture and convert their audience with engaging copy for the launch of their website, e-book, digital course, blog, or newsletter. 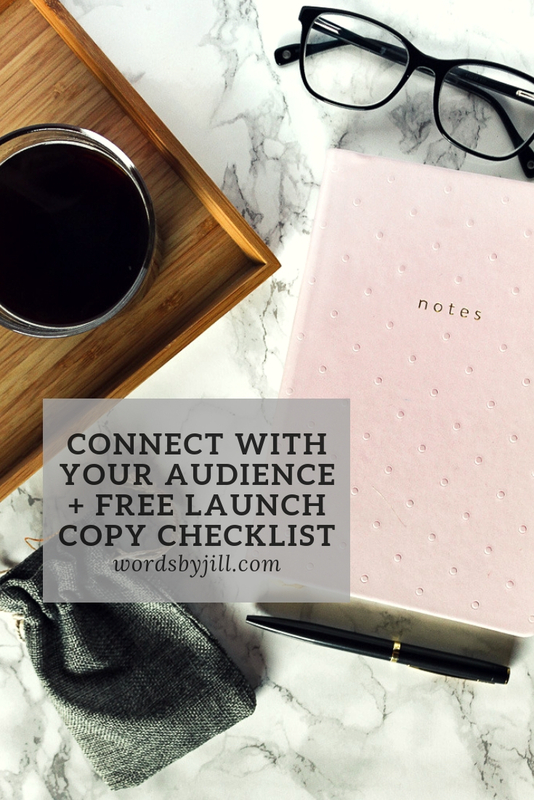 Sign up with your email address to receive your FREE Launch Copy Checklist.